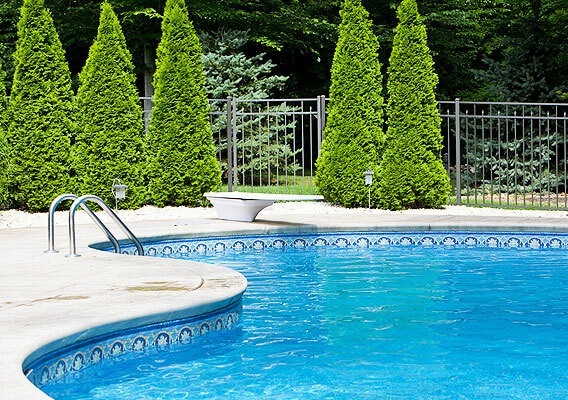 We are able to perform equipment upgrades as needed on all types of in-ground swimming pools. If you already know what you want and wish to obtain a base quote on the phone we can do that for you. Our phone quotes will be for a standard installation. Special circumstances will require us to perform a service call to evaluate your pool and make an appropriate quote to fit your needs. Pool/Spa Controls- Pentair® control systems can optimize energy use and equipment performance by automating and synchronizing equipment scheduling. They prevent problems and waste so you don’t have to rely on your memory or limited time clocks to operate or turn off equipment. Pumps - We can install energy efficient pumps. We can also sometimes optimize a pump's settings to be better paired to your filter and water features. Slash pump energy use by up to 90%, saving hundreds per year by installing an energy efficient pump from the Pentair® family of pumps. Filters - We can upgrade you to the latest filtration methods such as a hybrid filter. A better filter can allow you to run your equipment for less time saving on electricity. 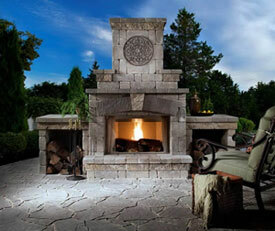 Heaters - We install natural gas, propane, and solar heaters. We use Raypak heaters and heat pumps exclusively. With over 50 years’ experience, Raypak offers the best in quality design, engineering, and manufacturing of pool heaters and heat pumps. Solar- A solar heater can help heat and cool your swimming pool naturally prolonging your swim season at minimal additional cost. Please call to inquire if we are able to install a solar heater in your area. Ozonators - You can now go virtually chlorine free with an ozonator. See how an ozonator system can reduce chemical use. 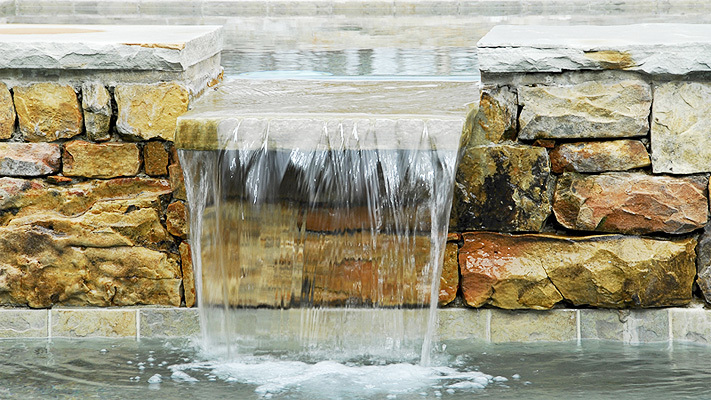 Saltwater systems - We can install the latest in saltwater systems. This includes systems that we clean themselves (very helpful for prolonging life and efficiency) through reverse osmosis and can be controlled via a computerized control system. All this can be had for $200-$300 more than a basic system you might find at your local retailer. We want to help you to make an informed decision about your equipment upgrades. 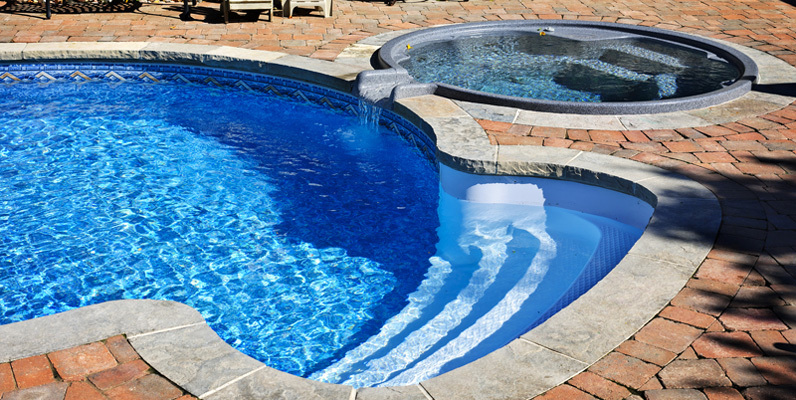 We'll be glad to provide you with information on what we recommend along with a free base quote over the phone for standard installation on many pool equipment items.